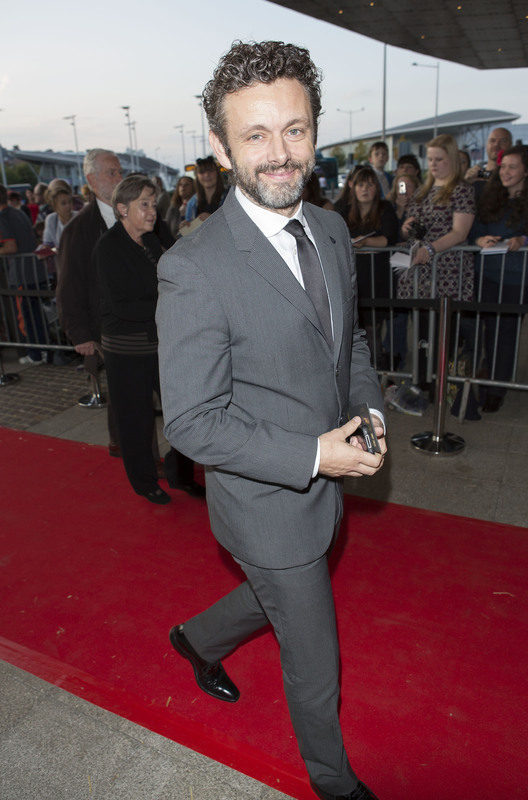 Cardiff, 30 March 2017: BAFTA Cymru-winning actor Michael Sheen has joined BAFTA Cymru in encouraging Welsh talent working in the vibrant film, television and games industries to self-nominate for this year’s Awards, which will take place on Sunday 8 October. Michael Sheen, who has received seven nominations across BAFTA’s Film, Television and Cymru Awards, and was presented with the BAFTA Cymru Sian Phillips Award in 2007, has joined the charity in encouraging all those working in film, TV and Games to consider putting themselves forward, including for the Breakthrough Award, which recognises a new practitioner in any part of the production process. Michael Sheen said: “Being nominated for, or winning a BAFTA Cymru Award puts individuals and companies on a worldwide platform with one of the most coveted industry awards in the world. Entries for the British Academy Cymru Awards are currently open and will close on 10 April. Professionals across all 16 craft categories who were born or live in Wales could be eligible to enter for work produced in the UK or in Wales in the past year. Those who have worked on a Welsh production and are from outside of Wales could also be eligible. To nominate, go to awards.bafta.org/entry. For more information on eligibility, go to Rules and Guidelines. This year, in order for a wider pool of work to be represented and recognised, BAFTA Cymru will come in line with other BAFTA ceremonies and for categories receiving 12 or more entries there will now be 4 nominees and 1 winner – increasing the opportunity for you or your work to be nominated. BAFTA Cymru has announced this year that it will now celebrate and honour Welsh talent in games, as well as in film and television, at its annual British Academy Cymru Awards. The decision to move the award into the annual British Academy Cymru Awards also enables individuals in games to enter the Breakthrough Award, which previously has only been open to film and television entrants.